If you are the owner of a small business interested in the exporting opportunities, it’s not easy! Help is on the way for you with the Export NOW program developed by WIPP. 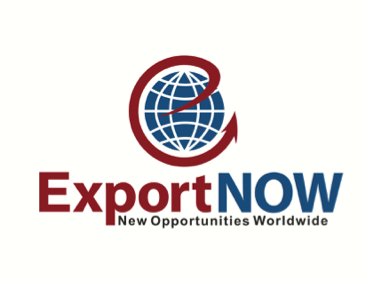 Export NOW is an advanced program designed for exporters to grow and expand their business to new markets. Key considerations involved in export such as finance, IP, logistics, technology, etc. Discusses export sales channels with detailed segments on market analysis and building a market plan, including financing requirements and opportunities. Export NOW will introduce you to the “experts” from both the public and private sectors to inform, educate and coach in its on-line on demand education program and live regional events. The program is in partnership with the U.S. Department of Commerce’s International Trade Administration (ITA) and with the Clinton Global Initiative to make Export NOW an official CGI Commitment to Action. For more information check out our step by step curriculum and get started today. This entry was posted in Women Entrepreneurship and tagged export, Export NOW, grow your business, new markets by WIPP. Bookmark the permalink.